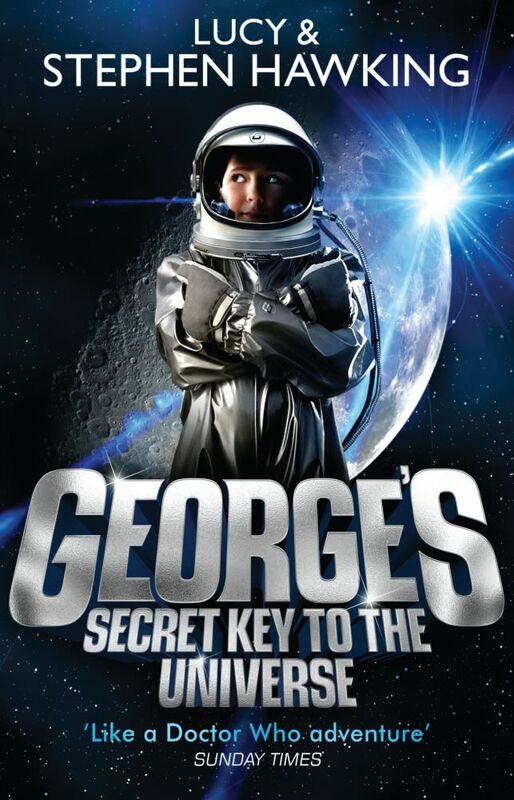 Lucy Hawking is an author and journalist who works with world-leading scientists to write adventure stories which explain complex science in simple terms to young readers. She is also the daughter of world-famous physicist Stephen Hawking. Hawking sat down with 702 host Azania Mosaka to chat about the six books she's written in the George Greenby series. Hawking tells Mosaka the books have been translated into over 40 languages Zulu and Xhosa owing to a collaboration with the Project for the Study of Alternative Education in South Africa (PRAESA) in SA. Hawking currently visiting South Africa to highlight the importance of getting young people excited about science through stories. She will be in Johannesburg from 11–13 October and in Cape Town from 14–19 October. Science journalist Sarah Wild explains how these online journals are targeting academics under pressure to publish at any cost.